We exist to identify the very small number of casks that have produced the ultimate whiskies. The criteria for selection include rarity and maturity, but above all flavour. 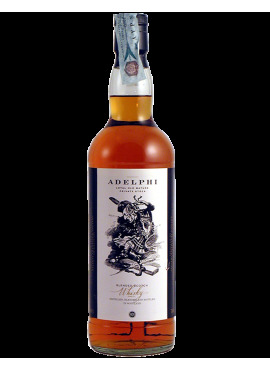 Adelphi whiskies are both rare and sought-after - these very special casks are so rare that, on average, Adelphi accepts a mere 4% that it is offered.